Holy Moly, this book is sensational! 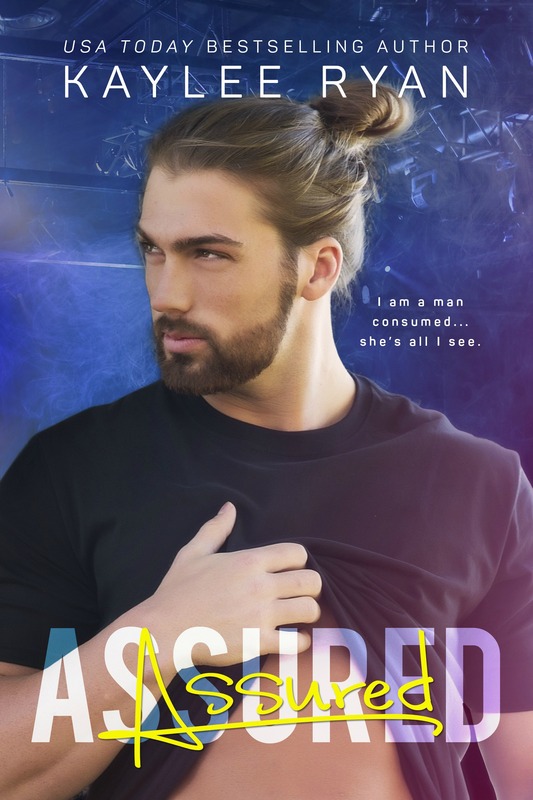 Assured is the astounding next book in the Soul Serenade Series featuring the super swoony, oh so freaking hot Cole Hampton… I never thought I’d say this but he’s wayyy better than Kacen! 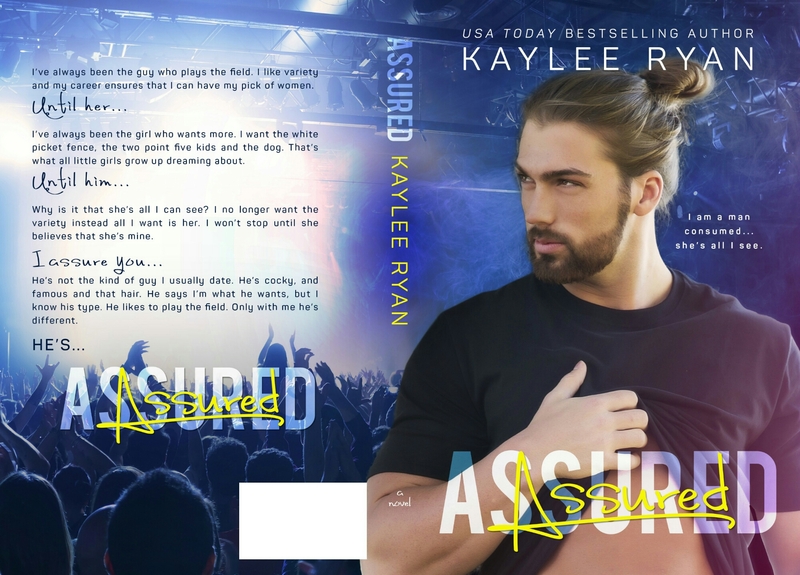 I have no idea where to start my review for Assured. From the first page I was in total bookworm bliss, knowing I was going to fall in love with another Kaylee creation. Each and every time Kaylee releases a new book, her writing gets stronger, her story lines get more addicting, her characters get more captivating. And Assured has all that and more. I have literally devoured this book and all that is Cole. It has taken just under 3 hours for me to inhale every single word, every single spark of tension and every single tingle from an undeniably strong connection, between me and the characters and the characters themselves. Assured, sizzles and pops, all the way though. While reading I got butterflies, that got bigger and bigger the further in I got. Cole & Stacy are perfect! So hot, so sweet, so EVERYTHING. From the initial push and pull of searing hot tension to the swoony, blissful, heartwarming love that develops, this book takes you on the ride of your life. Add in the other Soul Serenade band members and a creepy bad guy and Assured will have you glued to the edge of your seat! I am 100% in love with this book, in love with Cole. He’s topped my Kaylee Ryan creation list! This story has captivated me and totally blown me away. And it will you too.